We just don't dangle a carrot we offer great service. 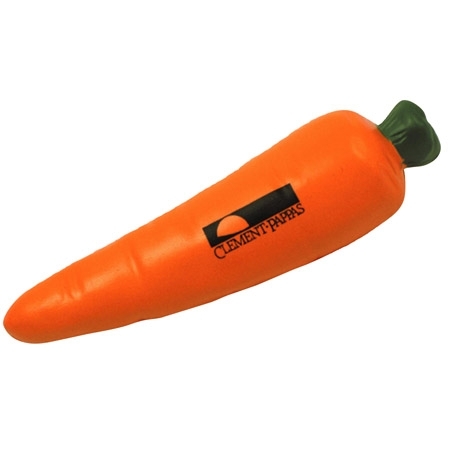 Carrot Stress Ball is made of Squeezable polyurethane foam. Bulk / 27 lbs / 350 pcs. / 22x15x14 box.